Learn about spoken word poetry and try a couple of performance poems for a small and understanding audience of beginners. Registrants must be 18 years or older. Space is limited. Ever wanted to try something but didn’t have the time or the money to commit to an entire course? 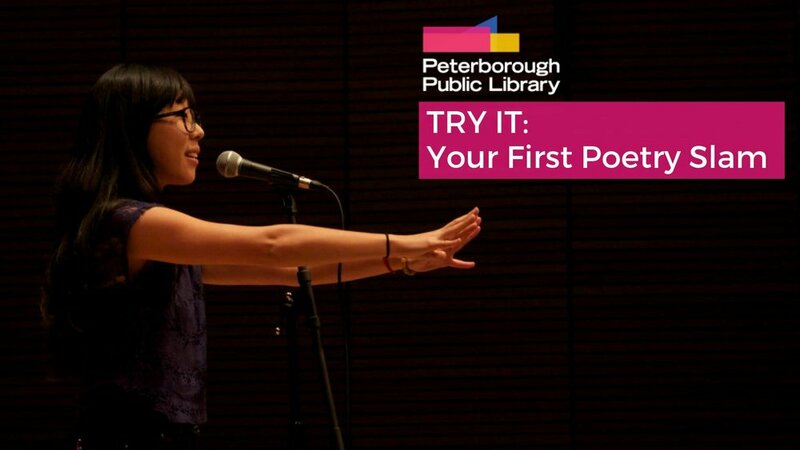 Our Try It Tuesdays program gives you a chance to do just that: try something new without committing to anything more than an enjoyable evening at the Library.